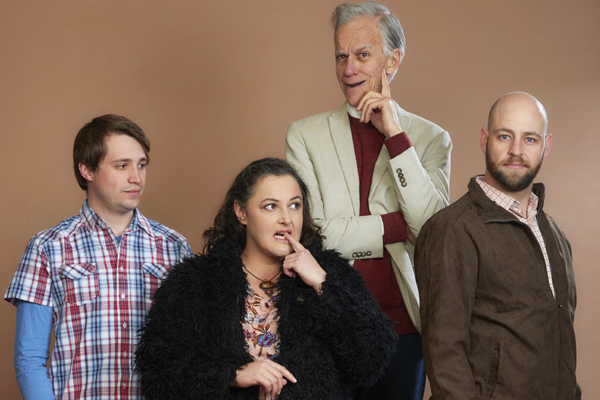 With the first week’s performances of MY FAT FRIEND under our belts, we’ve received fantastic feedback from our audiences on this lively comedy with a twist in the tail! It’s a TRIUMPH! Annie wins hearts! No wonder one of the tag lines is ‘Leaping Lizards’!